Canadian Men's Health Week was June 11th to 17th and according to the Canadian Mens Health Foundation, 70% of men's health issues are preventable. With Sunday also being Father's day, it seemed like a perfect opportunity to honour the men in our lives and talk about foods that have been shown to help protect from stroke or heart attack, type 2 diabetes, and prostate cancer. 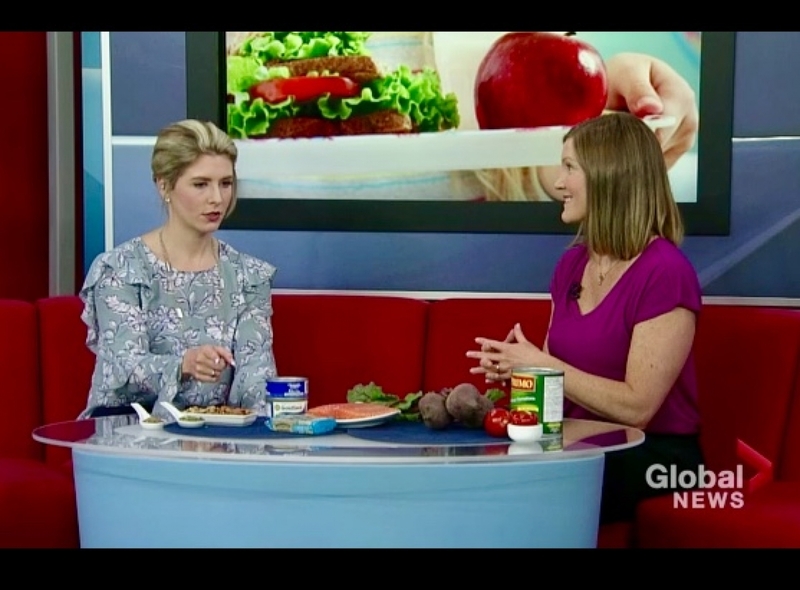 I joined Jackie at Global News Morning Saskatoon to share my top 4 foods that will help protect the health of the men. You can watch the video here.